It's time to lighten up. Finally! 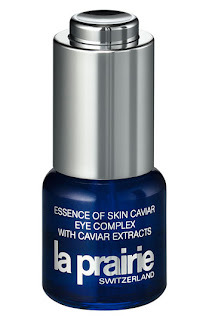 Spring and Summer can never come soon enough in my book but when they inevitably get here you'll want to change your skincare regimen from the weighty winter products to something that is less likely to make you sweat. This is also the time of year when people get more conscientious about using products with sunscreen, and while that is not a bad thing per se, it can be misleading. First of all, forget your makeup has any sunscreen in it, it won't make a bit of difference. And while it is noble of you to want to use a moisturizer with sunscreen in it, just keep in mind that the spf will only be protecting you for the first couple hours after application. Do not make the mistake of thinking you can moisturize in the morning and be covered for the whole day. I am tempted to say don't even bother with a spf moisturizer and just be diligent with a separate sunscreen, however I am willing to concede that a little spf is better than none at all. 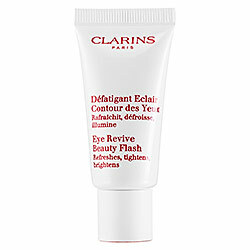 Bliss Fabulous Face Lotion With SPF 15 is a cult favorite. 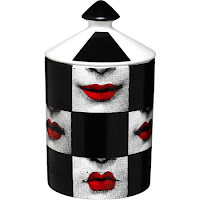 In fact it is so cult-like a lot of people don't even know about it, but those who do are very happy indeed. 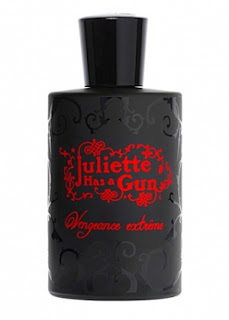 It is creamy without being heavy because its main hydrating ingredient is glycerin, while oils are low on the list. 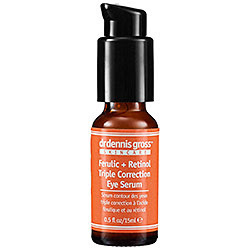 It is packed with vitamins (including the very hydrating B5), anti-oxidants, and anti-aging omegas, so you can rest assured you are doing something good for your skin. 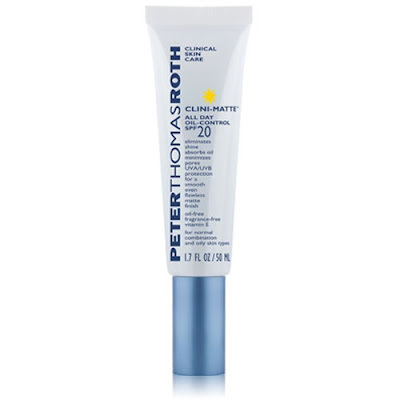 Peter Thomas Roth Clini-Matte All Day Oil-Control SPF 20 is a moisturizer, mattifier and sunscreen all in one. 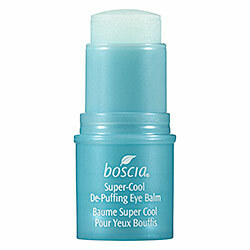 Absolutely perfect to control oil in humid climates or for naturally oily skin! 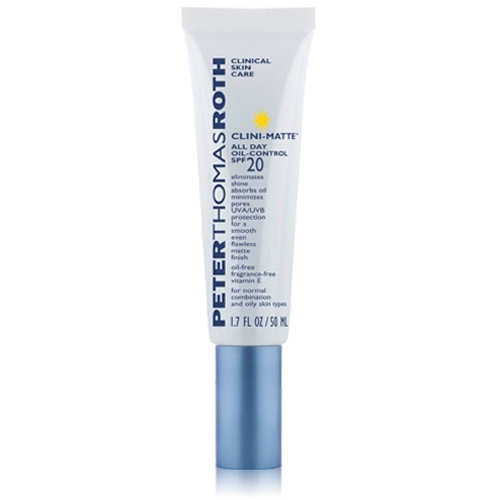 Furthermore, PTR is a superb clinical brand that is going to give you plenty of skincare benefits. Men particularly love this stuff because of the no-frills, packaging, scent, and texture. I've even had bald clients use it on the top of their head. 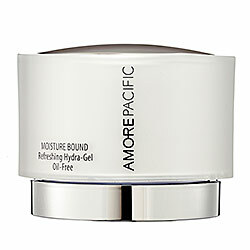 Amore Pacific Moisture Bound Refreshing Hydra-Gel Oil Free is the one to get if you are concerned with early signs of aging. Notice no spf, because if you are truly concerned with anti-aging you will apply a separate sunscreen every two hours throughout the day. Amore Pacific is a luxury brand from Korea and their products are all made with bamboo sap which is extra nourishing and anti-defying. This gel moisturizer hydrates with hyaluronic acid - a great, non-greasy, way to go. Skinceuticals Face Cream makes the ideal Summer weight moisturizer for those with dry mature skin. 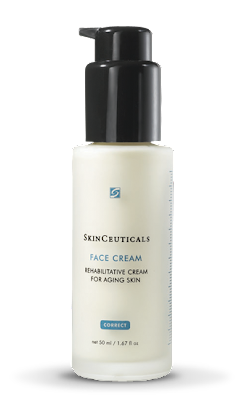 Skinceuticals is a much beloved spa brand that excels in all areas of skincare, but particularly anti-aging. This cream does wonders for the skin and better than its humble name 'Face Cream' it should be called 'Fantastically Firming Smoothing Tightening Glowing Face Cream'.